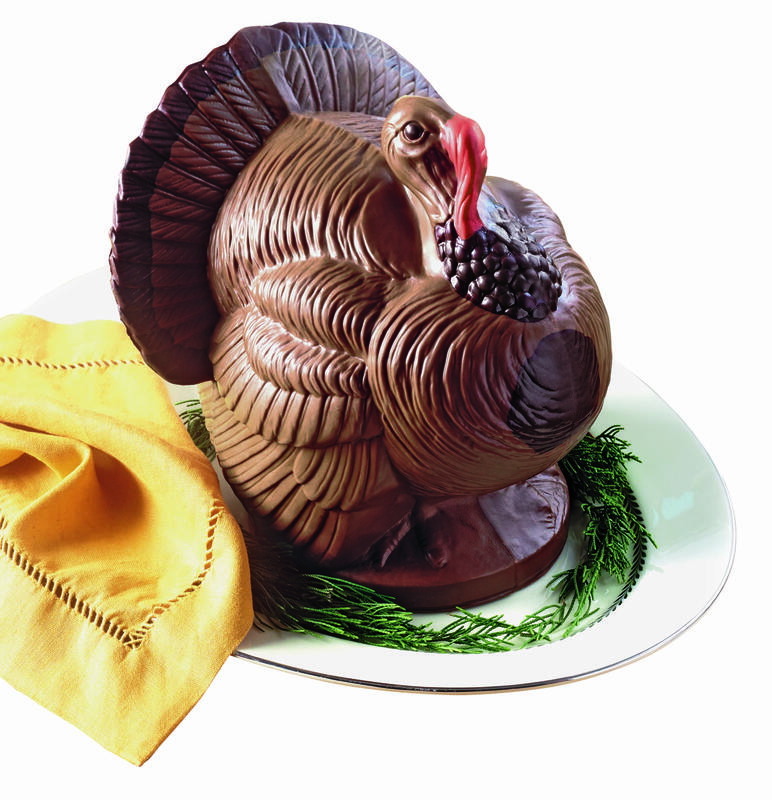 Goodbye pumpkin pie, hello chocolate turkey! 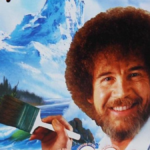 Don’t know how to make a turkey? Don’t eat turkey? Simply looking for an indulgent and show-stopping Thanksgiving centerpiece? 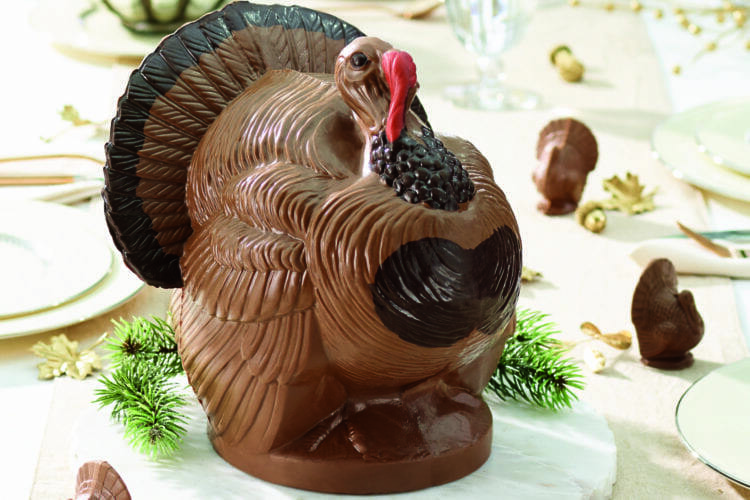 Then this three-pound, semi-solid milk chocolate turkey is exactly what you’re looking for. 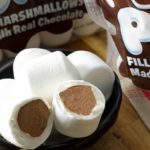 Heck, it might just spark a whole new Thanksgiving tradition for years to come. This impressive, hand-painted dessert turkey is nine-inches. According to the Bissinger’s website, the “handsome, show-stealing turkey is crafted with velvety smooth chocolate” and is available to order via standard shipping through Nov. 14 for $75. Each 3-pound centerpiece turkey is hand-painted in three separate molds, which are brought together for the finishing steps of the process. The below video shows the spin molding process with all three molds joined together. As you can see, each turkey spins for around 20 minutes to ensure the inner layer of chocolate is evenly distributed throughout the entire bird. And since we all know the winter holidays are just around the corner, check out Bissinger’s other enormous centerpiece — Santa. 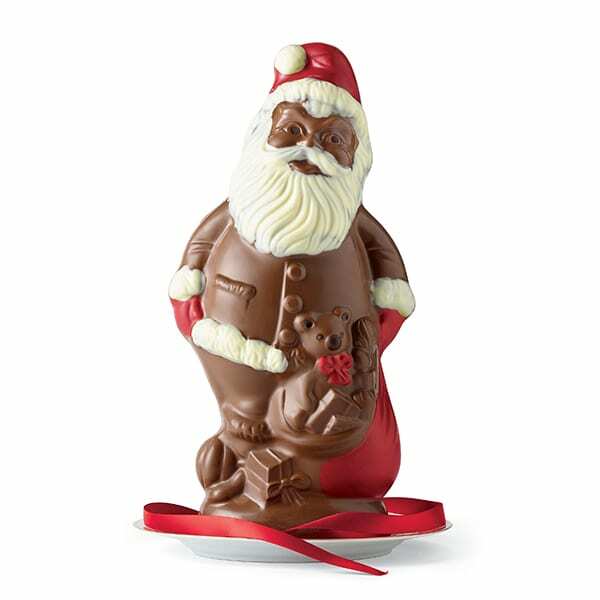 This hand-painted chocolate masterpiece is over 17 inches tall, 3 pounds and made with European chocolate. How could anyone resist tasting this jolly Christmas treat? For more info on the chocolate turkey and Santa, head to the Bissinger’s website.